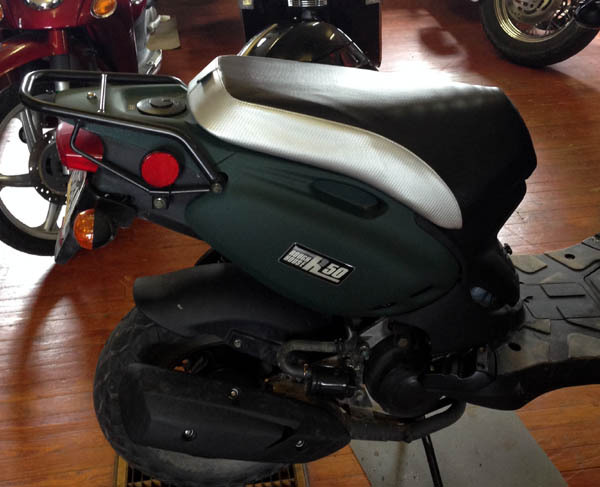 Our sporty and classic carbon fiber seat cover will give your Roughhouse or Rattler a polished, customized look. We have black and silver carbon fiber together, which looks great with all the Genuine colors, and has a nice shine to it. 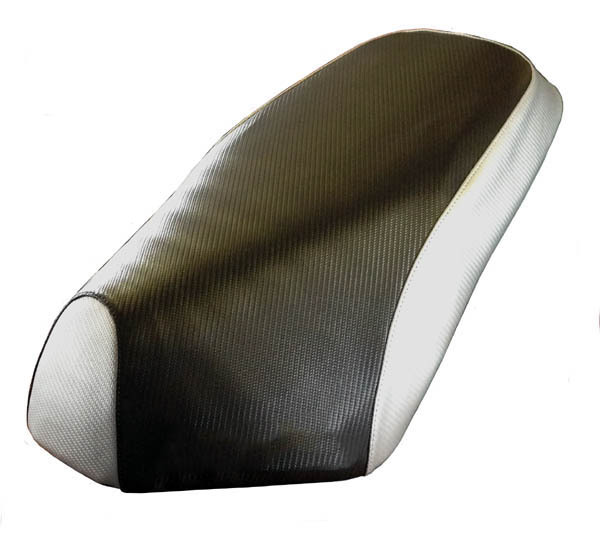 Waterproof and UV stablized, this seat cover will withstand any kind of outdoor weather conditions.